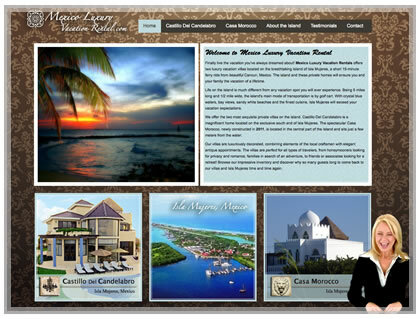 This tourism website design displays the most beautiful and convincing pictures of the place being advertised. In this particular website, there is a talking head in the bottom right corner that can be customized to say whatever the company wants. Users are given the choice to pause, mute and close the talking head as well.